Available in 1/4lb and 3/4lb labeled resealable bags, and bulk. Great on their own as a snack! Try them in a salad, added to stir fry recipes, or in soups for a unique and spicy flavor. 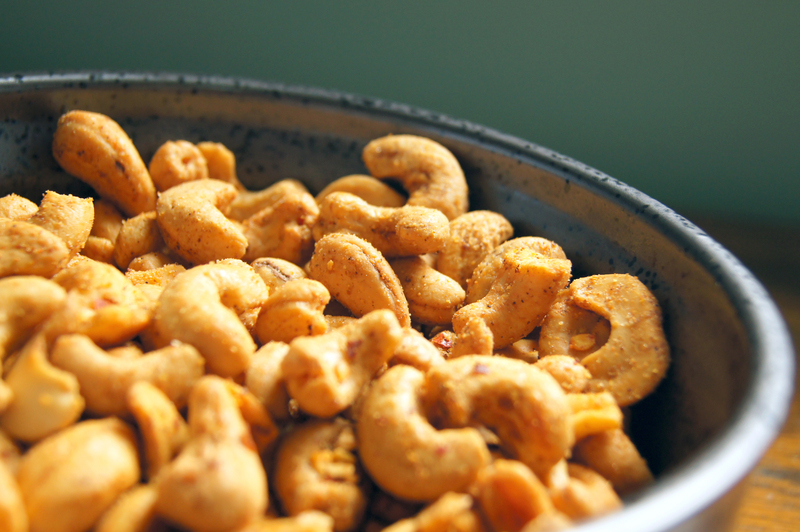 Regular cashews are delicious, but spicy goodness takes these to a whole new level. If you like nuts and you like a little kick, you’ll love these. Absolutely delicious! 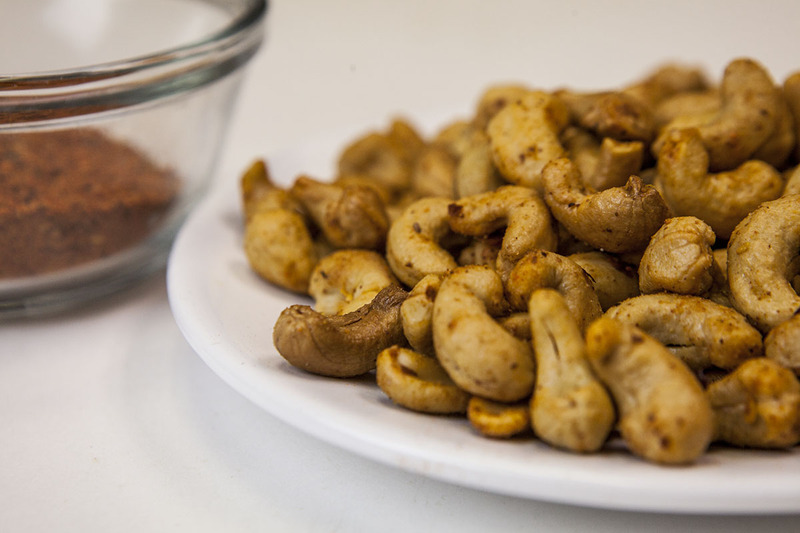 A perfect spice blend adds just the right about of heat to take the cashews to the next level. The perfect blend of spices handed down generation after generation. Perfect for hikes and anyone looking for a spicy alternative!